An Annapolis, Maryland, real estate salesman was killed in a model home in a new development in Hanover on Wednesday. WASHINGTON — An Annapolis, Maryland, real estate salesman was killed in a model home in a new development in Hanover on Wednesday. Sgt. 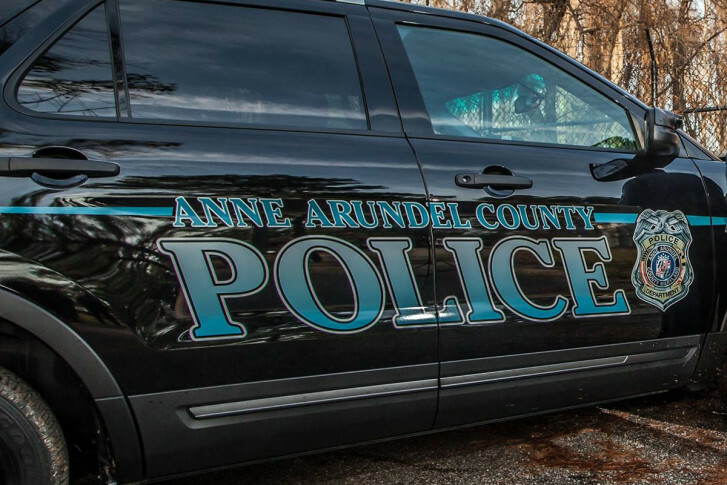 Jacklyn Davis, of the Anne Arundel County police, said Thursday that they got a 911 call from Newmanstown Drive, in Hanover, on Wednesday at about 5 p.m. When officers and fire personnel got there, they found Steven Bernard Wilson, 33, of Annapolis, in the model home suffering from what they called apparent trauma. Paramedics tried to help him, but he was pronounced dead. “It was very clear to all parties on scene that they had a homicide,” Davis said. An autopsy is being performed Thursday morning in Baltimore, and police are still looking for evidence, a suspect and a motive. It’s a wooded area, so there may be deer cams to inspect, Davis said.